If you want to show serious digital marketing growth the tools in this toolkit will enable you to make it happen. Hopefully you will discover a few new useful resources from this toolkit that are relevant and helpful to you. 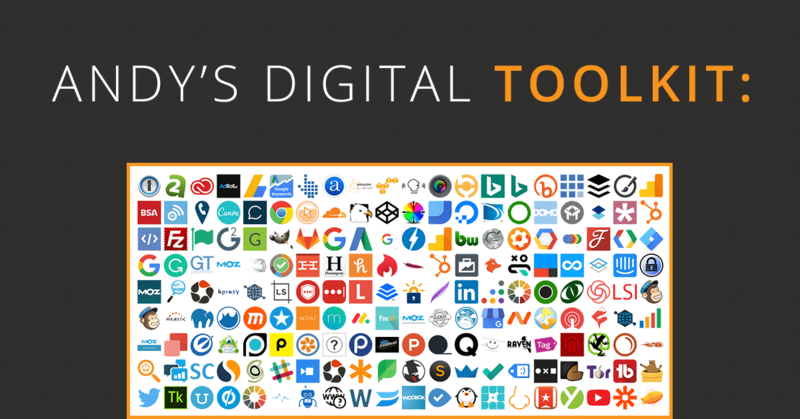 View the 200+ tools now. 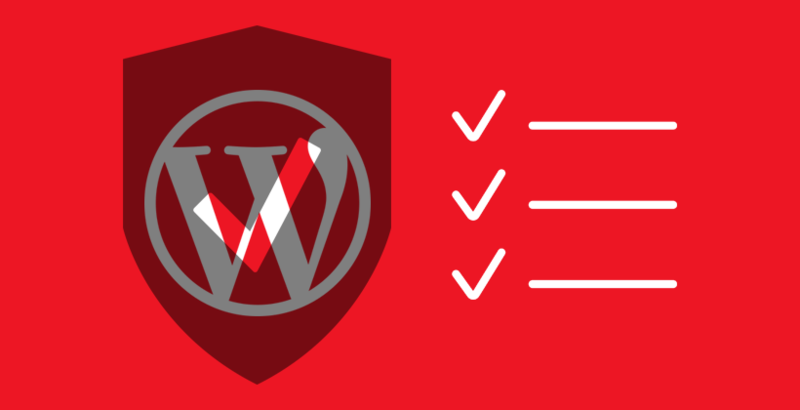 Want to significantly increase the security of your WordPress website? 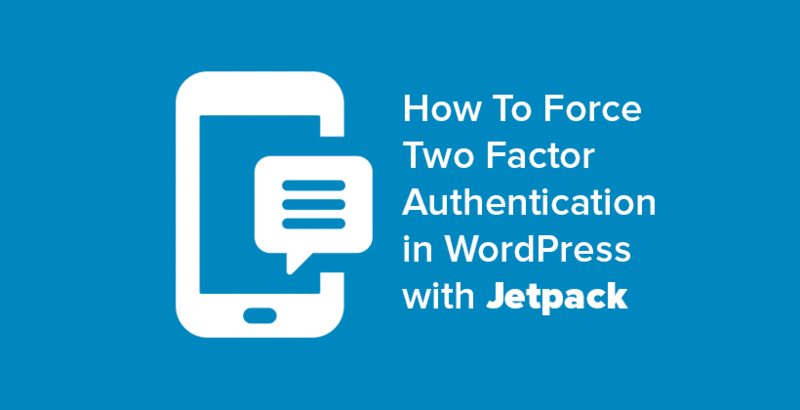 If so, click here to learn how to enable two-factor authentication with Jetpack! UTMs are incredibly useful for tracking activity associated with campaigns in Google Analytics. 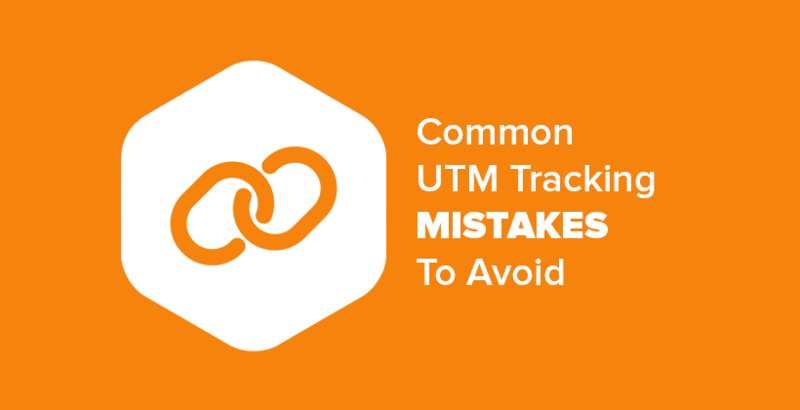 Learn how to avoid the most common UTM tracking mistakes. 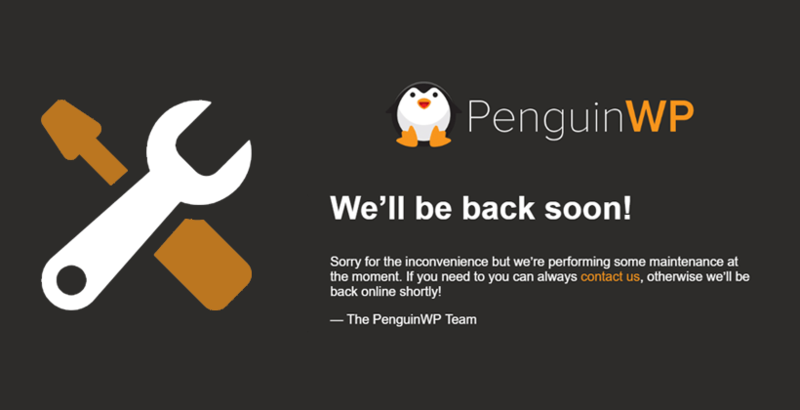 Have you ever wanted to know exactly how many people visiting your WordPress website are blocking your ads? If so, you’re in luck. This guide will show you how to tag new sessions from visitors using AdBlockers with a Google Analytics custom event. 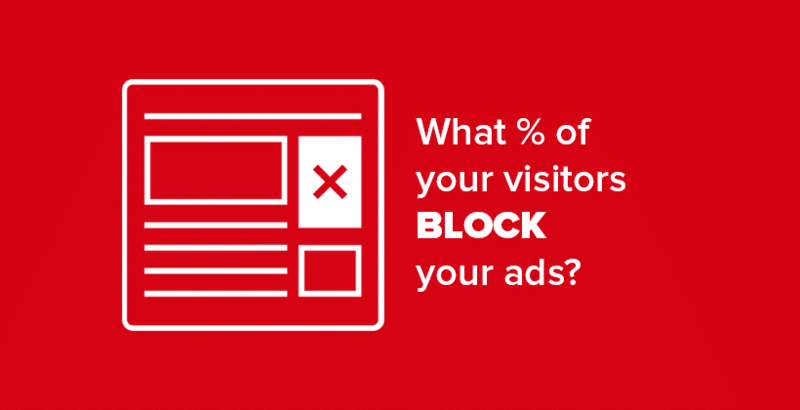 Then show you how to segment users with AdBlockers via an advanced segment in Google Analytics.